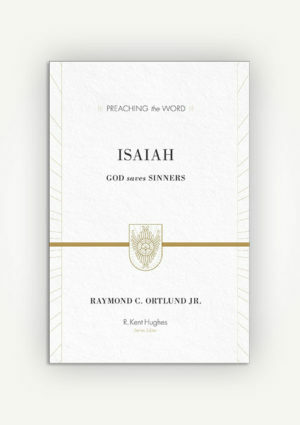 What is the secret of a vital, growing church? 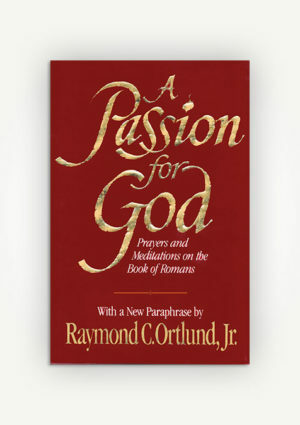 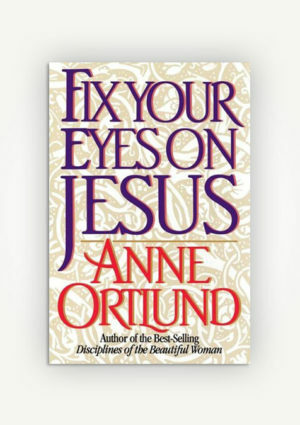 The answer Raymond C. Ortlund suggests in this book is deceptively simple—and life-changing. 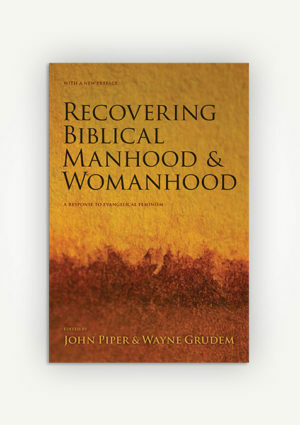 And he draws on wide reading, extensive Bible study, and years of personal experience to show how rediscovering and using these three priorities can make a tangible difference in the life of any church. 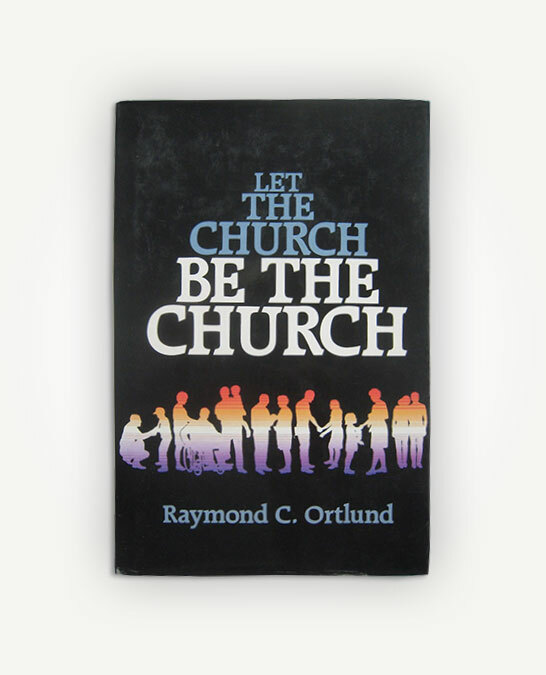 Let the Church Be the Church is must reading for ministers, but also for church staffers, vestry, elders, counselors, teachers, small-group leaders—anyone who cares deeply about the church of Jesus Christ and what it can be.